Pine Trees And Pearls: Get Lucky at Macy's! 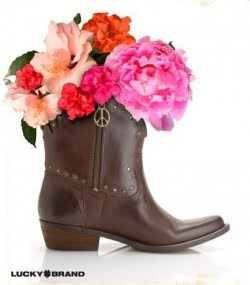 Cindy bought these fabulous Chantal cowboy ankle boots by Lucky Brand. 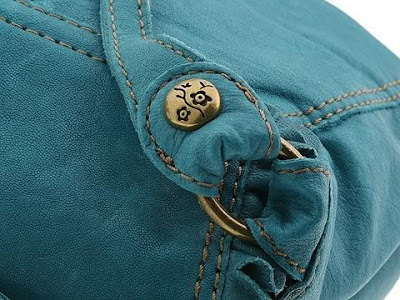 The tiny grommets and the peace sign zipper pull are so adorable. And they have a tiny little heart and peace sign imprinted in the leather at the heal. You have to see them im person to totally appreciate. 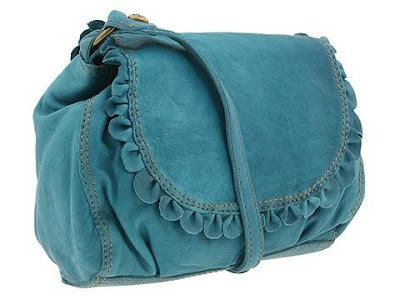 I LOVE this handbag! I actually found this one on e bay. So cute! One of my close friends has the Lucky boots that she hardly wears. What a shame! Awww that's too bad! Are they your size? Maybe she will give them to you!